The Beauty Boutique was opened 8 years ago, bringing a new modern, relaxing and fresh environment for you. Owner Jenny has 12 years experience in the beauty industry and employs therapists of the highest standards. We all pride ourselves on offering the latest treatments on the market and all have a great passion for beauty therapy & advanced cosmetics. At The Beauty Boutique we cater for all your beauty needs with a team of experienced therapists to help beautify, pamper and glamorise you. Offering a wide range of treatments that include: HD BROWS, LVL lashes, lash perfect eyelash extensions, Russian and Tahitian lashes, Lycon hot waxing and strip waxing, tinting, threading, Collin resultime luxury collagen facials, Katherine Daniels skincare including skin scope which is an electronic skin analysis machine! Wedding makeup, manicures and pedicures, Bio sculpture Gel nails and shellac. Jenny specialises in permanent makeup or semi permanent makeup, which is a subtle form of tattooing to give you a non smudge perfect eyebrow, eyeliner or lipliner, book in for a free consultation today. Jenny has trained with the leading permanent cosmetic company Nouveau Contour and she holds certificates in blood-borne viruses, understanding aesthetics, cosmetic artistry, bronze, silver, advanced GOLD, Platinum elite semi permanent make up and medical tattooing. Jenny has also trained with Rebecca Chung master trainer in microblading. She is fully licensed and insured. We can also provide pamper days for you or a group. Our wedding makeup is provided using bare minerals makeup that is the leading NO1 mineral makeup for flawless complexion and a light weight feel, trials are given in the salon but we can travel out for the wedding day, offering services for makeup to the bride and bridal party. We also stock a wide range of bare minerals makeup at our makeup counter, HD brows products, Resultime and Katherine Daniels skincare. Join our mailing list to receive offers, discounts and news. I began my career in the beauty industry in 2003 as a self-employed nail technician in a small salon in Hertford. I slowly built up my business with hard work, determination and passion, starting from doing one client a day to soon becoming fully booked! I would save up my money and go on lots of different beauty courses along the way introducing new treatments to my menu one step at a time. After a lot of hard work, I eventually became so busy that I was able to open a small salon of my own in 2008 called The Beauty Boutique. This has been my passion and it has grown from strength to strength. 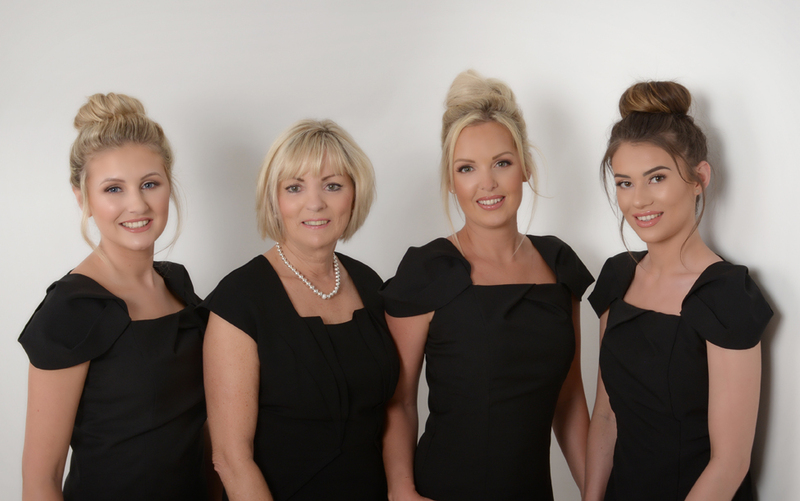 In 2011 I embarked on a career in permanent cosmetics training with the UK’s leading company Nouveau Contour, alongside running the business and having a team of therapists beside me. Over many great years in the industry I am now a Platinum Elite level permanent makeup technician, also offering medical tattooing for breast reconstruction and more. I absolutely love what I do and feel very lucky to have a great salon amazing staff and a job that I wake up every day loving! I strive for perfection and continue to keep up to date with the latest products and techniques in the industry. I have been trained by some of the highest accredited educators in the industry from Karen Betts, Rebecca Chung, Claire Hobson and Will Anthony to name a few. I have developed a wealth of knowledge and experience over the years within permanent cosmetics and am going forward to train others in the industry and share this passion. I believe that anything is possible and you should always believe in yourself. From the age of 14 Elly had a passion for beauty, helping in the salon on Saturdays always making sure her nails were immaculate for work the night before. Elly soon became popular among the clients. She left school and enrolled at college for Beauty therapy. A real natural from the start she slowly built up her own client base a few days a week to now being the longest standing employee of 7 years and fully booked every day! 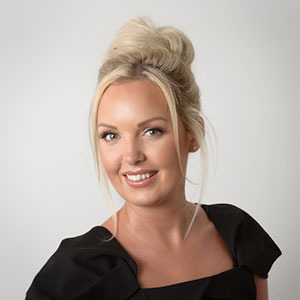 With many qualifications now under her belt she Specialises in eyelash extensions and skincare she has a wealth of knowledge which has grown over the years, if there is anything you need to know, she knows it. Elly is my right hand girl working extremely hard to ensure the salon runs smoothly especially when I am away holding clinics around London and Essex. She is a caring person who gives 100% to everything she does being a huge asset to my business. 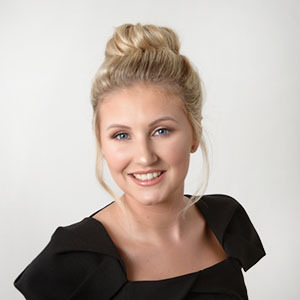 Olivia joined the team working part time whilst training at college for beauty therapy. Now being an employee for 3 years Olivia’s work has flourished hugely. Being a very artistic person with a passion for beauty her skills are ever growing. She is the go to girl for bridal makeup and HD brows , she is a perfectionist with a keen eye for all things glam. Working full time at the salon she is an asset to the team always egar to work hard and produce quality treatments. 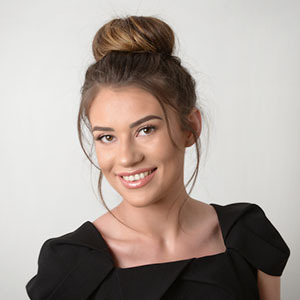 Olivia has lots of experience in all aspects of beauty now also specialising in bio sculpture nails, volume lashes and waxing. Being a kind and considerate person and always wanting to help others I have high hopes for this little gem in the beauty industry. Kathy has worked for The Beauty Boutique from around 2009. She is the friendly voice who books all your appointments and will always try to fit you in the best she can. 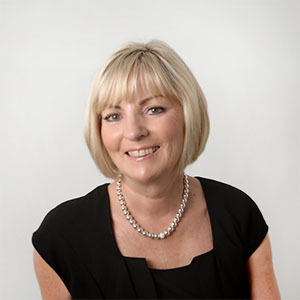 With an extensive CV and a wide range of experience within many industries Kathy has always loved beauty. Working in another salon prior to this one she gained a huge knowledge about beauty therapy. Any queries you have she will help you and give you the answers! She has great organisation skills and helps me with many other things for the business behind the scenes. I would be lost without the help from her and all the clients love what she contributes to the salon.